Subscribe to receive the latest news and updates from us. Have questions about MB Kit Systems? You came to the right place. 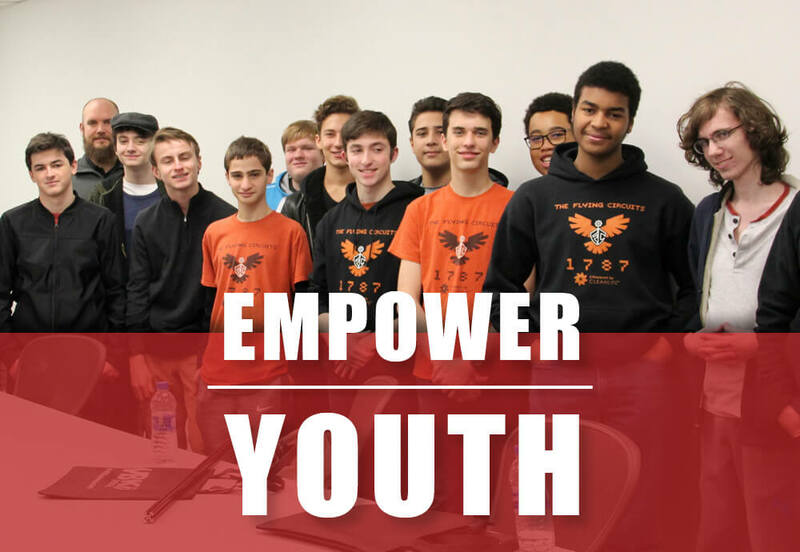 This week also serves as an important reminder to do your part in developing the next generation of engineers. Doing so will help positively shape our world for the future. View an online digital version or request to have a hard-copy sent directly to you. 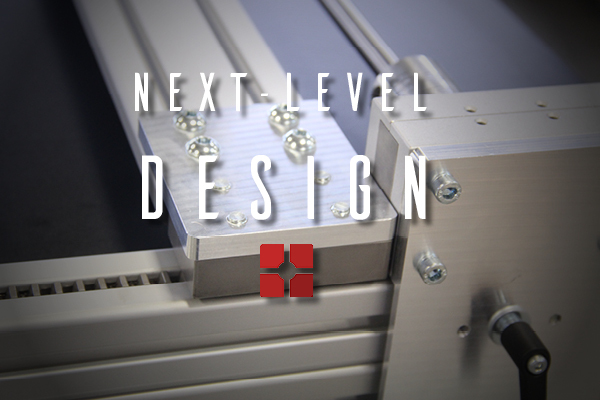 Design options are endless with MB Kit Systems’ NEXT-LEVEL DESIGN. 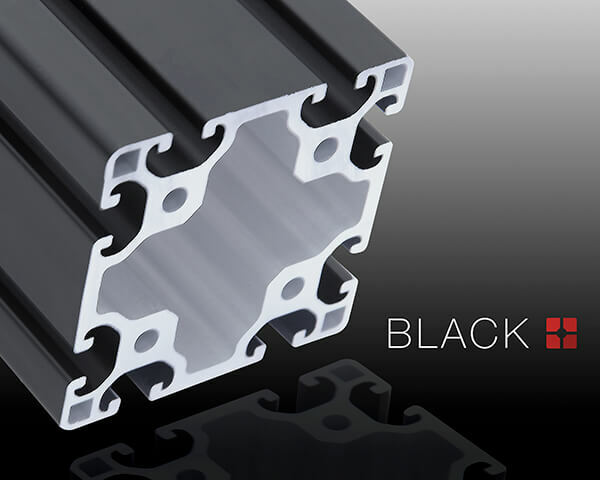 Multiple L8 profiles are now available in black anodized profile. 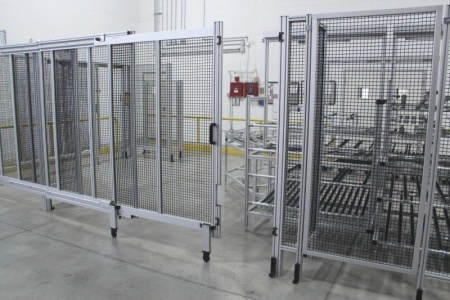 Safety for manufacturing can always be improved, whether to adhere to new OSHA standards or to minimize machine downtime. 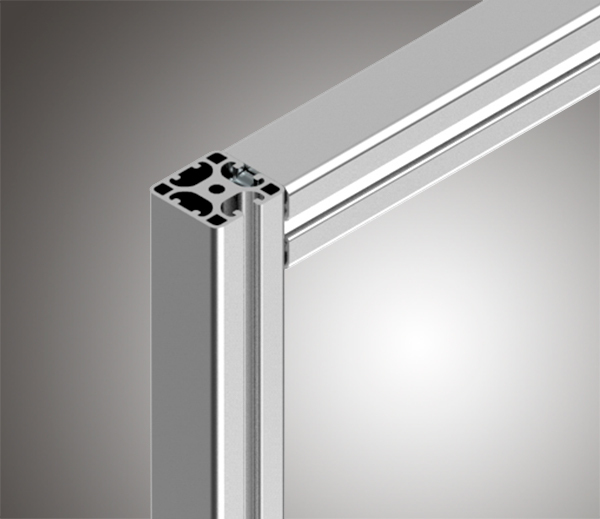 There are many advantages to extruded aluminum. Here we explain why. 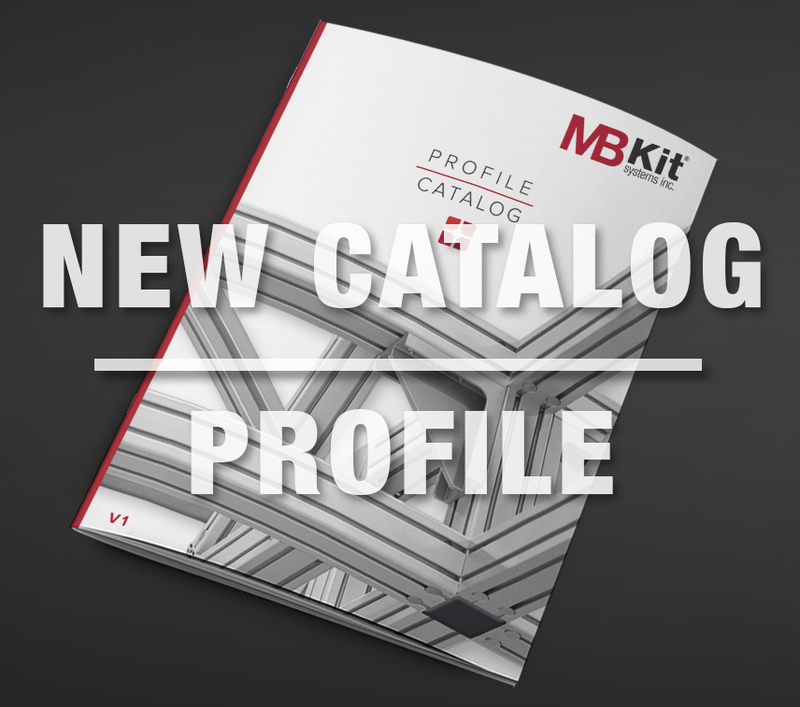 MB Kit Systems was running into a unique challenge: How to get quality product imagery. 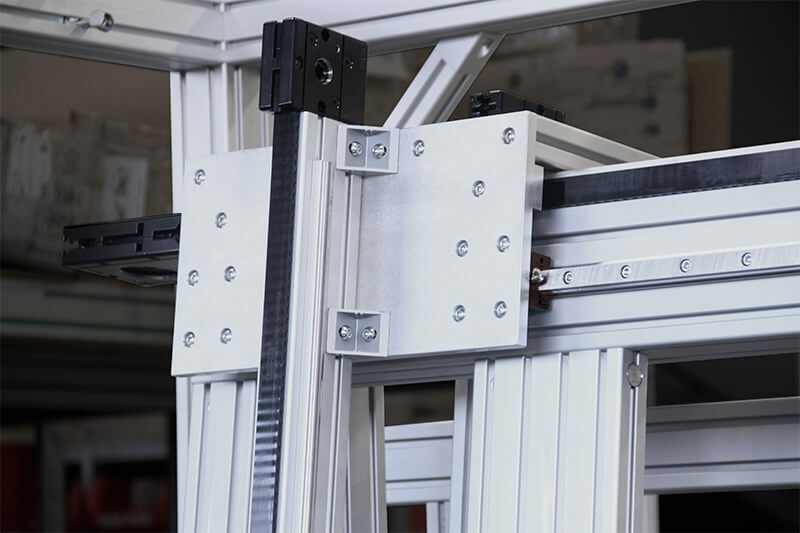 For small to medium sized projects, there was an answer - An adjustable, mobile photo-booth built out of extruded aluminum. 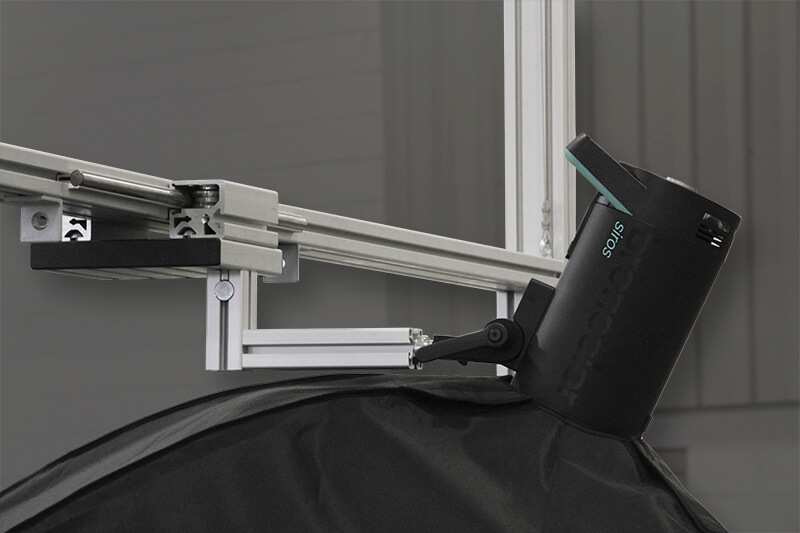 Tasked to design a high-resolution scanner using a linear motion application which would be used for offline product quality inspection.